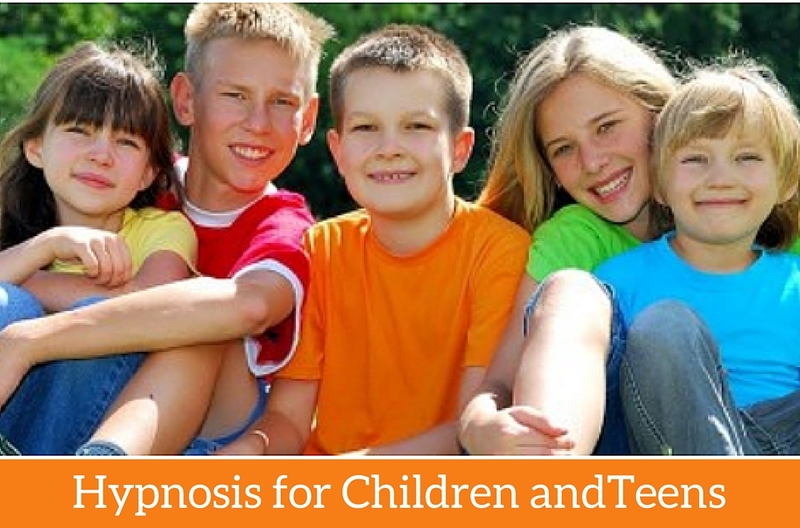 Hypnosis is highly effective with a variety of issues that children and teens sometimes struggle with. Kids are generally more open to change and more receptive to hypnosis. They don’t carry the same resistance, limiting beliefs or conditioning that adults sometimes do. They have vivid imaginations that makes them more susceptible to hypnosis. Because of this it is easier to work with the subconscious and bring about the desired change. As a result children can often see this change happening fairly quickly. Common issues that parents seek help with their children with hypnosis are anxiety, academic performance, sports performance, confidence development, depression, panic attacks, fears and phobias, bedwetting, trichotillomania, overcoming a traumatic event, increasing self esteem, eating disorders, bullying, focus, and prepping for surgery. Hypnosis can help them learn healthy and empowering coping techniques. I love working with children and helping them learn how to step into their own power, make decisions more quickly and feel more confident. It is a great way to learn about feelings and improving emotional intelligence. Schedule a free 15 minute consultation today to discuss your child.